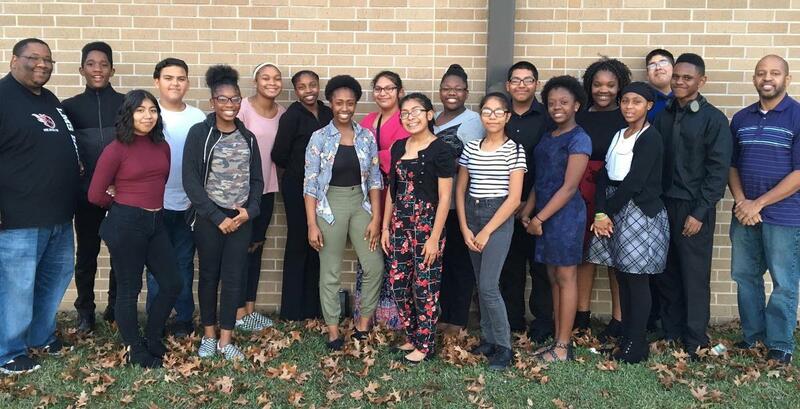 7th and 8th grade members of ALMS Band participated in the Region 10 All-Region auditions at Lumberton HS on Saturday, December 1, 2018. The students that attended are commended for the hard work and dedication that they demonstrated in preparing for the contest. 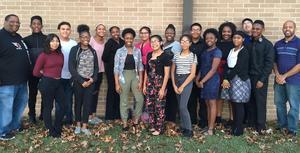 Congratulations to the following students that earned a position in the All-Region Band: Janisha Addison, Denise Lopez, Kaci Randals, Sarai Estrada and Aleyiah Guidry.